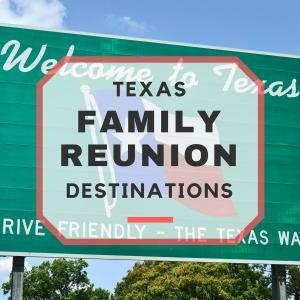 Family Reunions: When Should You Have One? 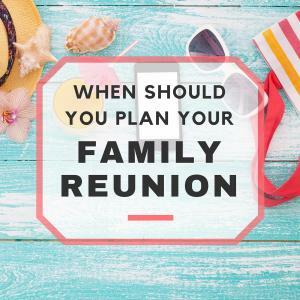 When is the best time to have a family reunion? 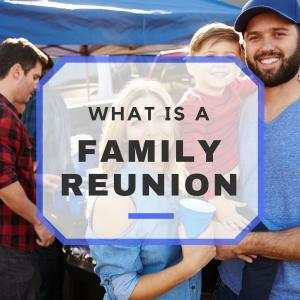 It all depends on your family’s preferences, but feel free to use this as a guide to help you … [Read more...] about Family Reunions: When Should You Have One? Have you ever heard your parents talk about a cousin, and you know the name and face from pictures, but you have never actually met them? 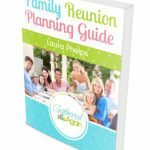 Or, perhaps … [Read more...] about What is a Family Reunion?